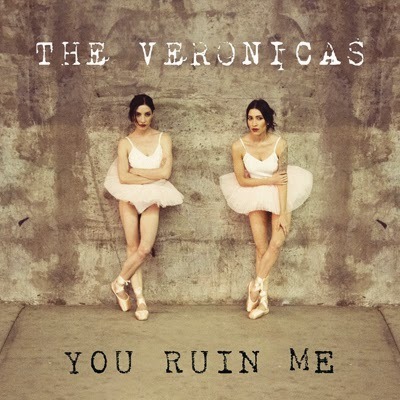 This morning the full video for the new single 'You Ruin Me', by wildly successful Australian singers The Veronicas, was released. The clip shows the ballet prowess of these talented sisters - who know? Such an engaging video, shot inside and outside Sydney's iconic and breathtaking State Theatre. 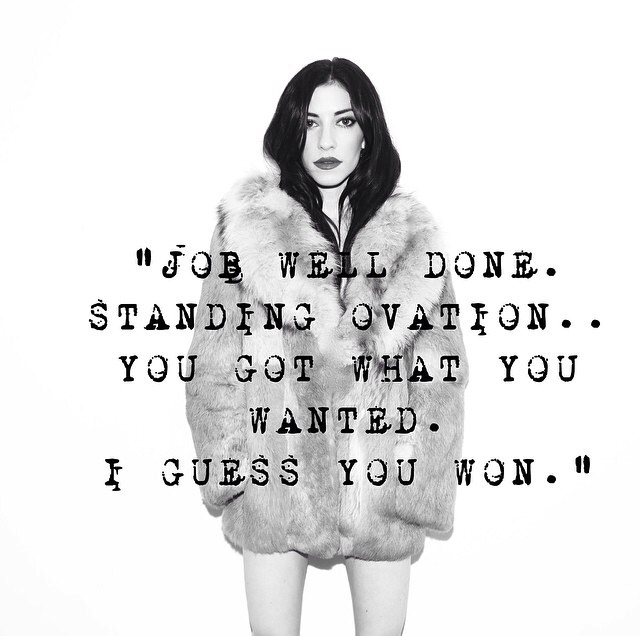 Now signed with Sony Music, it's good to have the twin sisters back.